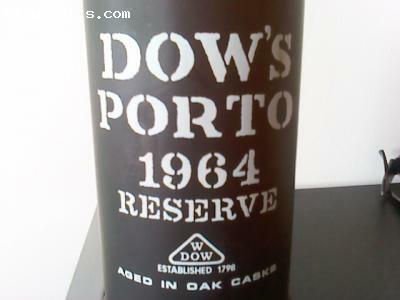 Dows Port Rare 50 years old Dows Reserve Port Wine: Very rare and splendid in a delicate elegance bottle with the symbol and foundation in 1798 engraved in the glass of the certified bottle with warranty seal nº 013088 of the Fundação dos Vinhos do Douro e Porto. 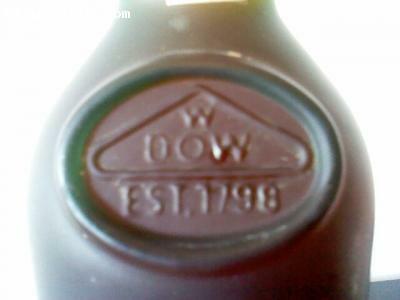 Great for collection and connoisseurs of a good wine par excellence. 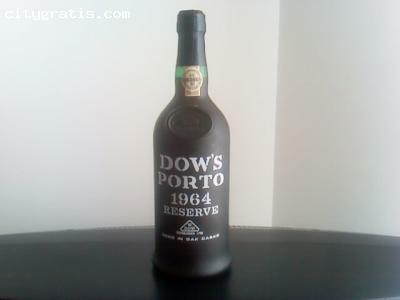 Unique in the national and international markets. I accept offers.